Keypads are ideal for controlling doors or gates. 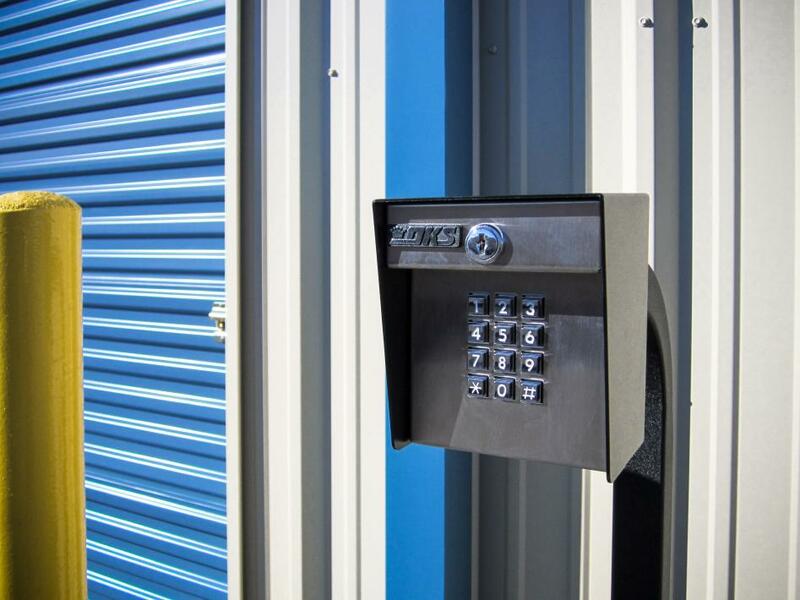 Our Keypads provides access control for virtually any application where digital code entry is desired, and they are available for stand-alone applications or for connection to an Access Controller. We carry keypads that allow for flexibility, durability, and premium security features and technology. We carry both proximity card reader and pay-at-the-gate functionality. Our variety of Keypads allow you to automate access management and keep track of who is coming and going. Controlled Access of the Midwest, even has a Superior Service Agreement Plan for your Keypad Entry installation. Call for a FREE Estimate on your access solution needs.